›Brady Worldwide SBDMRO350DP 38 gal MRO Plus Medium Sorbent-Pad Roll, Gray - 30 in. 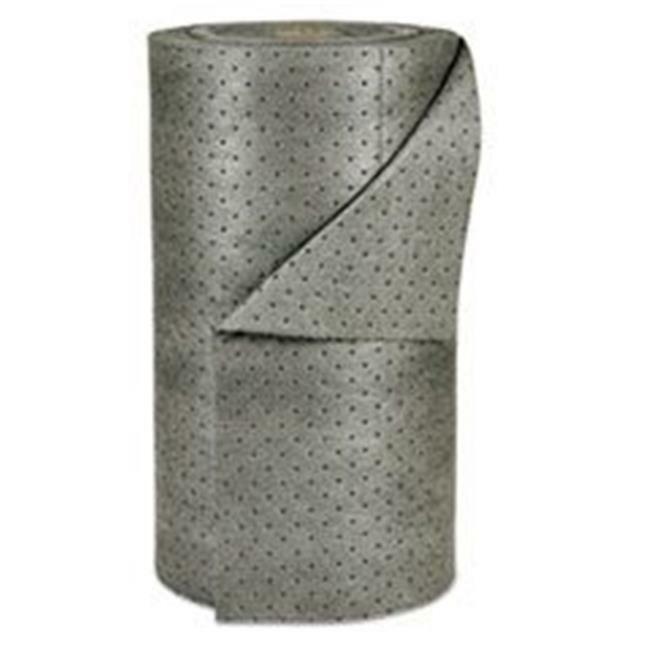 x 150 ft.
Brady Worldwide SBDMRO350DP 38 gal MRO Plus Medium Sorbent-Pad Roll, Gray - 30 in. x 150 ft.